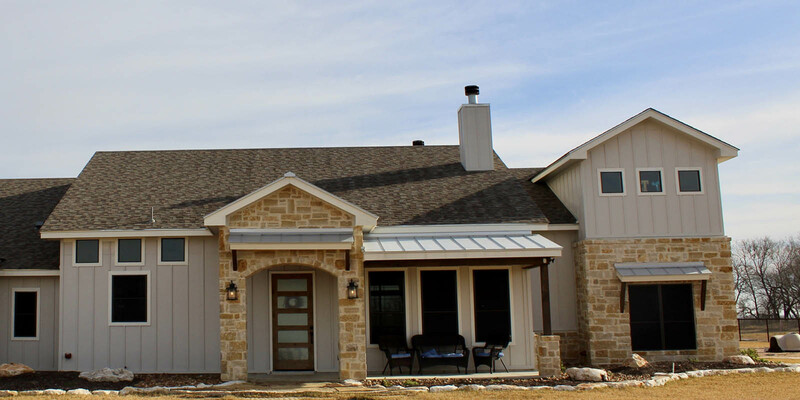 Custom Construction LLC offers assistance throughout your entire planning and home building process. 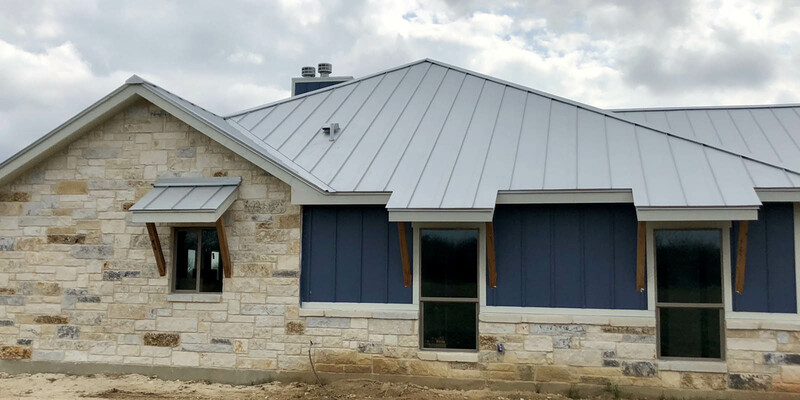 We build completely custom homes, meaning you choose what you want in your home, while we insure your home is build with quality products in a timely manner. We can assist you from the planning & funding process all the way through completion. We have designers, show rooms, vendors & trades that we have great working relationships with to ensure your selection and building process run smoothly. 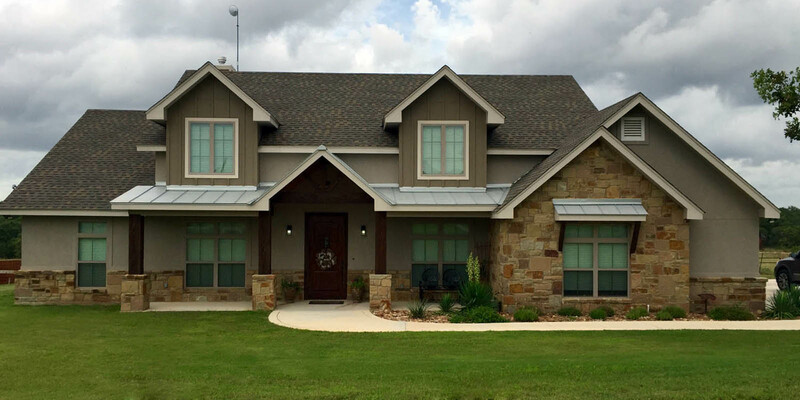 Beautiful County Style home with custom knotty alder cabinets and upgraded granite countertops. Jack-n-Jill bathroom, master suite with double vanities and large walk-in shower and oversized tub. Vaulted ceilings, fireplace, gas stove, indoor storage room, 2 car garage and so much more! County living! 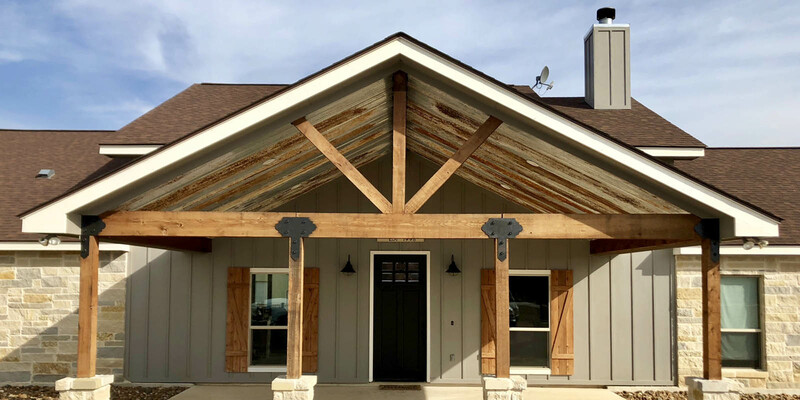 Stained concrete floors, closet barn doors, custom cabinets, upgraded granite countertops and integrated table top, fireplace, large back porch with outdoor kitchen and oversized carport. Of course this country home wouldn’t be complete with out a mudroom with a pet shower! So many unique features here! Vessel sinks and an amazing master bath design. 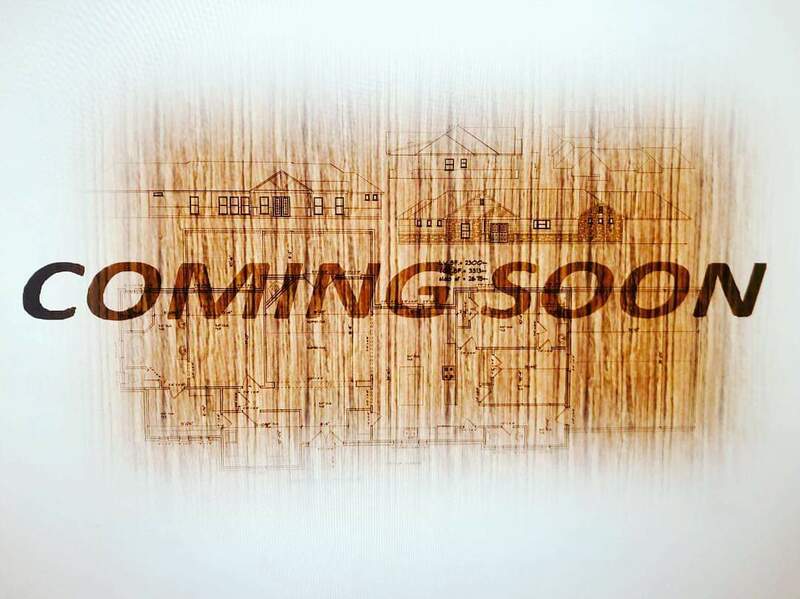 Custom cabinets, granite countertops, restored pantry door, tile design in entry way, accent tile in living area, fireplace and tons of windows! Get the most out of your square footage with this floorplan! Tons of custom features too! Custom height knotty alder cabinets with organization drawers, cabinet lighting and upgraded granite countertops. Custom master closet with high ceiling and tons of storage. Master suite with double sinks, large shower and bathtub. 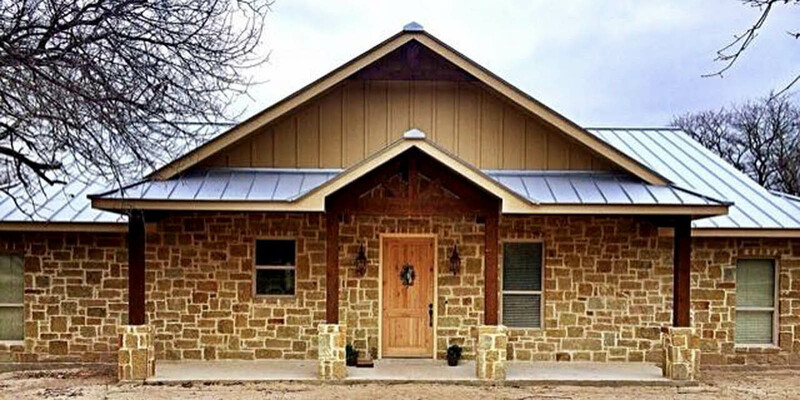 Fireplace, living room ceiling beams & a back porch the extends the entire length of house! This house couldn’t be more Custom! Shiplap accent walls, master suite with shiplap tub surround & chandelier, double vanities, not to mention the amazing master shower! Custom cabinets with organization drawers and granite countertops. 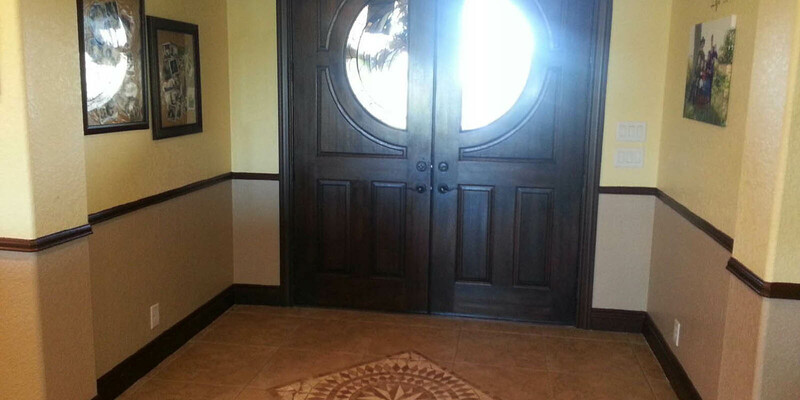 Tile showers with accents, beautiful lighting throughout the home and an outdoor living area with fireplace! Amazing selections! Double island kitchen, stone fireplace, brick wall accent in master suite with a tub in the shower, shiplap wall accent in office. Upstairs bedroom suite with attached bathroom. Huge back porch outdoor living area and carport.